Renting iPhones for business purposes? To supply temporary workers, a temporary project or testing a new app? We have the latest iPhone models, equipped with all functionalities. 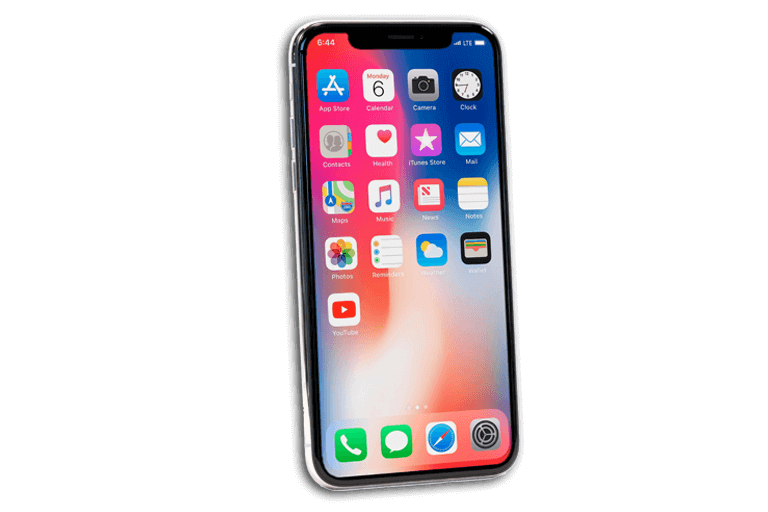 This allows you to rent iPhones if you are looking for a smartphone that is suitable for mobile office tasks, word processing of documents and communication through the internet, e-mail or apps. Do you not have Wi-Fi available on location? With a fast 3G or 4G connection you are always online. You can also choose to rent a SIM card. 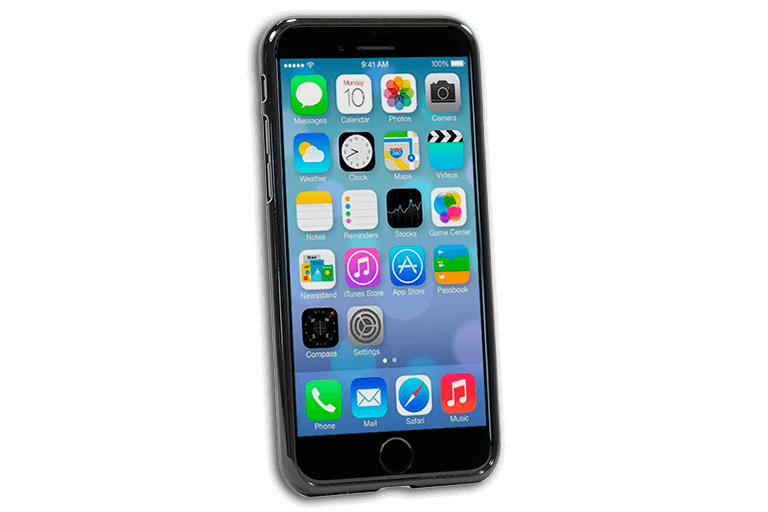 Our iPhones have recently been released and thoroughly tested by our team. That is why you are assured of new, functioning iPhones. 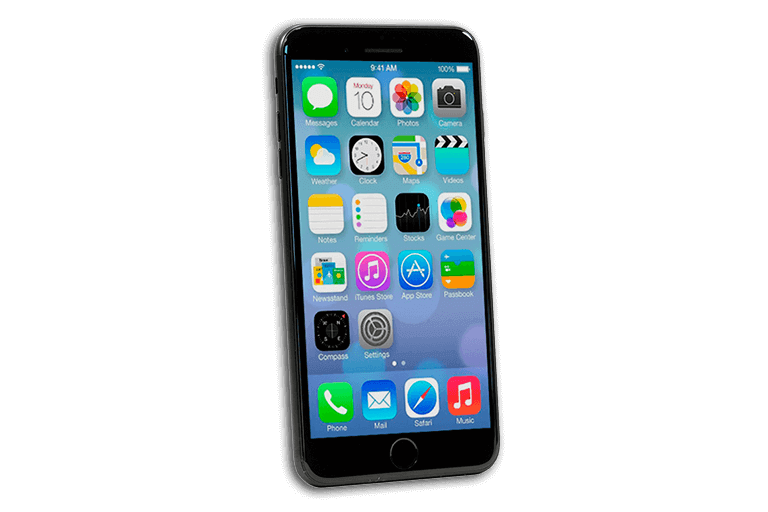 Renting an iPhone or renting a large number of iPhones is no problem with Flex IT Rent. Our iPhones can be easily integrated within a network through Wi-Fi. All our rented iPhone hardware is tested by us and comes with the with necessary applications. You can always decide to extend the rental period of your iPhones or decide to purchase them instead. 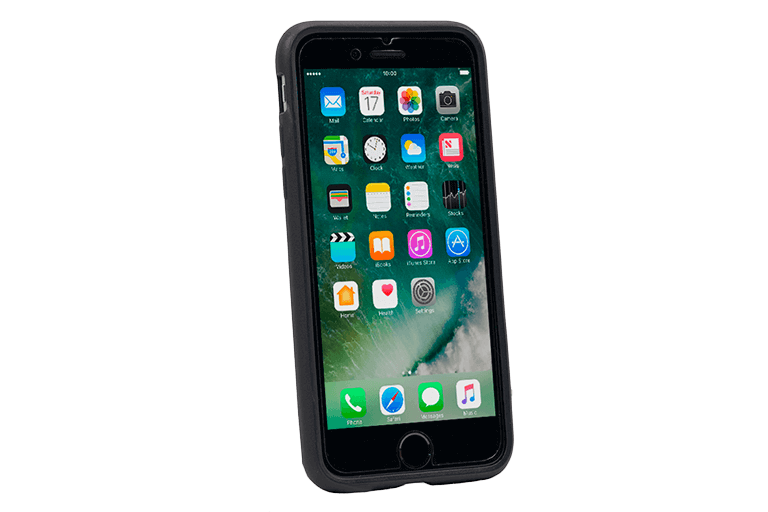 Choose from our large iPhone stock iPhones or get advice from our rental team.